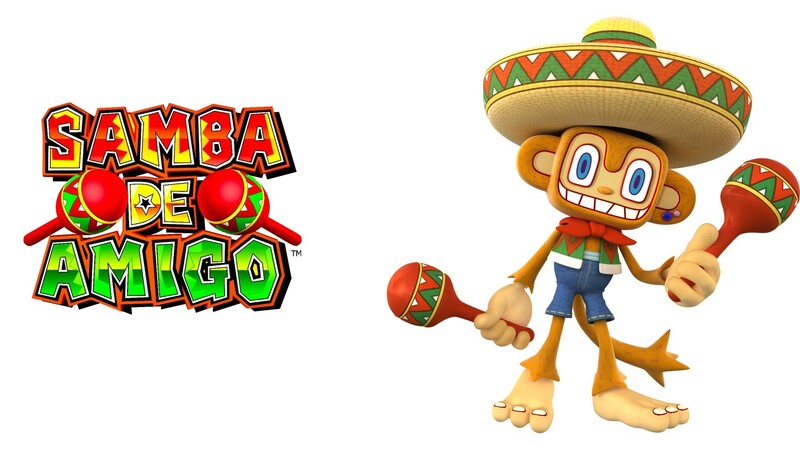 Краткое описание: Samba De Amigo is a highly unique game: a maracas simulation. Game play is based around a special maracas controller that you use to interact with the music. The controller senses which region in space out of a possible 6 that the maracas are in. 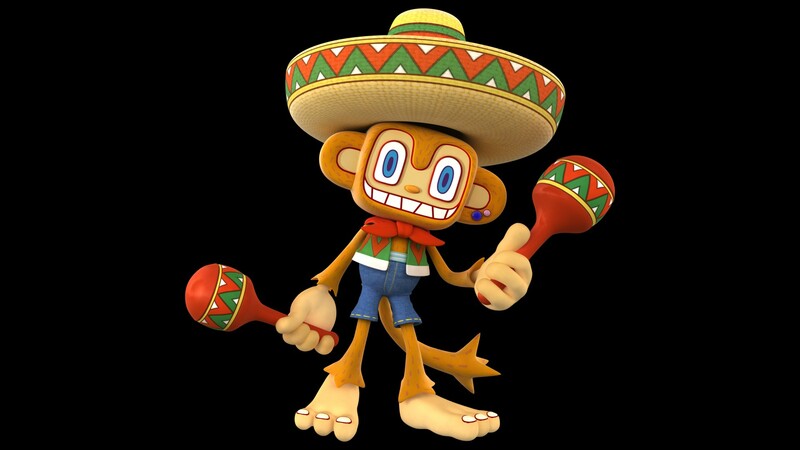 It also senses when the player shakes the maracas. As the music plays, the player must shake the maracas in the appropriate region with proper timing to progress. A standard controller can also be used if you do not have the maracas controller, which is sold separately. The music in the game comes from a wide variety of sources. Some of the songs are traditional samba music, while others are recognizable pop tunes, like "Macarena" and "Tequila." 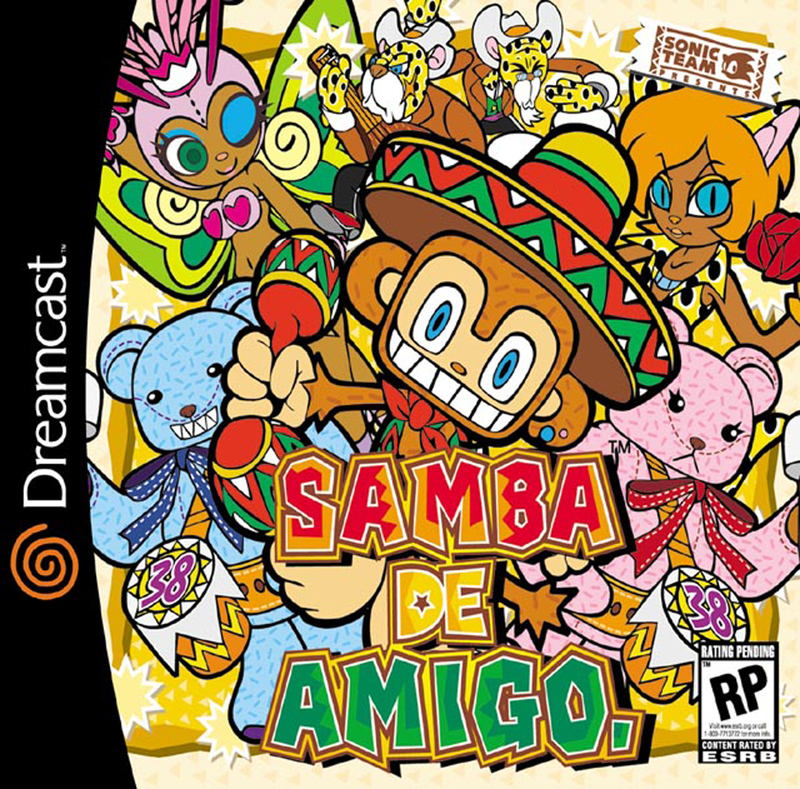 Samba De Amigo is a highly unique game: a maracas simulation. Game play is based around a special maracas controller that you use to interact with the music. The controller senses which region in space out of a possible 6 that the maracas are in. It also senses when the player shakes the maracas. As the music plays, the player must shake the maracas in the appropriate region with proper timing to progress. A standard controller can also be used if you do not have the maracas controller, which is sold separately. The music in the game comes from a wide variety of sources. Some of the songs are traditional samba music, while others are recognizable pop tunes, like "Macarena" and "Tequila."